The end of the school year is quickly approaching and so is summer. When I was in the classroom, I looked forward to my summers. Now that I am out of the classroom, I struggle a little with it! It is a time to find summer camps and childcare for the rest of us. So what is important to keep in mind over the summer? COGNITION, it is a big word that basically stands for thinking. Summer is break time, but it is a crucial time for kids to keep their brains stimulated. The average child slides backward in the summer and teachers end up working really hard at the beginning of the year to bring them back to where they were when they left school. Reading, writing, science, math, art, technology… the list goes on. All of these topics present opportunities in everyday life. You can learn about math in the kitchen while you are measuring ingredients. You can practice writing in the bathtub with a little shaving cream on the wall. 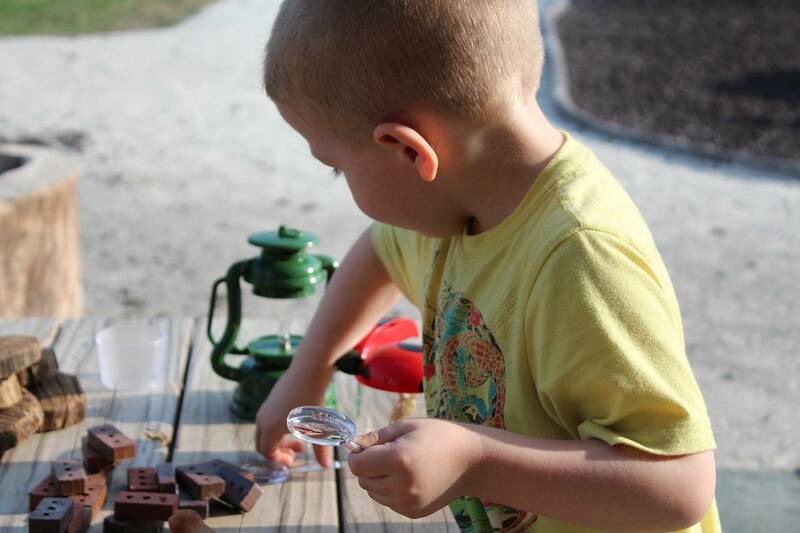 You can learn about science in the backyard while catching fireflies. The key with all of this is to capture the TEACHABLE MOMENTS. Recognize that they are happening and talk with your child about them. Signing kids up for different classes and camps that they are interested in are also great ways to keep up learning through the summer. Spending time outside is a great idea too. As you prepare for this transition for your child, try to keep in mind that their brain needs fuel!